Below we present the list of the Joomla components, modules and plugins that we offer. Both premium and free. Click here to jump to the list of free Joomla extensions. All of the premium extensions we provide come with our 1:1 support, access to the restricted downloads section and regular updates. You can also count on us when need any Joomla services. Easy to use Joomla extension for creating classified ads, auctions and any other listing websites. Simple and powerful directory/catalog Joomla extension. Now also Online Store! A wide range of possibilities to set up the menu you need. Displays content in tabs or accordion. Great for news display. Sliding box with suggested content from the currently viewed component. Display items with thumbnails, short description + long description with an image in lightbox. DJ-ImageSlider is a free, responsive, mobile ready with touch support Joomla extension. Free and popular free Joomla Mega Menu extension. This is a super simple, free contact form module. Facebook Joomla extension used to display the Facebook news feed, reviews, and Messenger! Lets you embed YouTube and Vimeo videos easier than ever. Free, easy solution to force your current and new users to change their password. Use it to display any Joomla! menu as a select list. Add page break functionality to Virtuemart. Tabs or accordion. Free team profiles module for Joomla. Free image slider for Joomla. 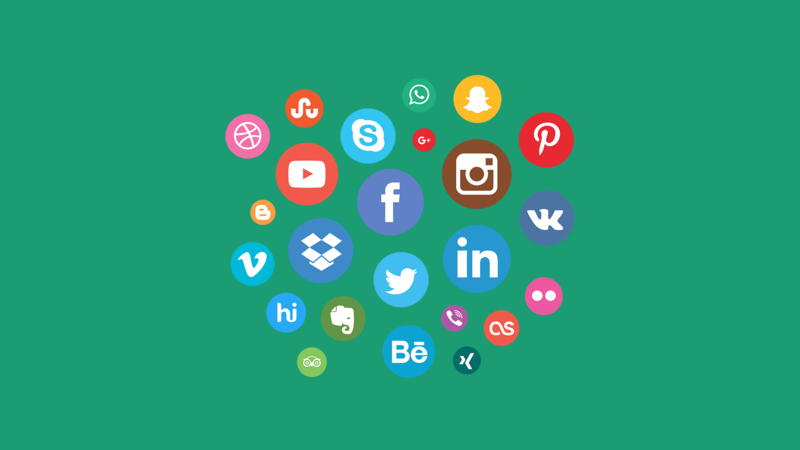 Free Social Icons module for Joomla. Free content tabs module for Joomla. Free testimonials module for Joomla. Free best features module for Joomla. Free Pricing Tables module for Joomla. Free image carousel for Joomla. Free counter module for Joomla. Free intro articles module for Joomla. Free additional features module for Joomla. Suggest, vote and discuss new ideas for our Joomla extensions. Some info about who we are and what we do working with Joomla for over 8 years. From this page you'll learn about our community involvement too. General questions, DJ-Classifieds, DJ-Catalog2, DJ-ImageSlider, DJ-MegaMenu. Need custom services like Joomla extensions customization, custom programming, template design or any other works related to Joomla or Wordpress? Let us know the details of your request or check what do we offer on our Joomla Services page first. Browse templates with extra design for our Joomla extensions. On the list you'll find templates designed to work with DJ-Classifieds, DJ-Catalog2 and other Joomla extensions we provide from different Joomla templates providers. Easy to setup and the installation ran smoothly. Very fine component with high service! Excellent extension and outstanding support. I am absolutely satisfied. Great and very flexible Functionality!